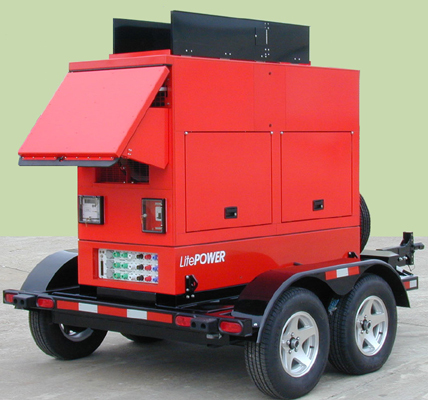 All Terrain Power Co., Inc. 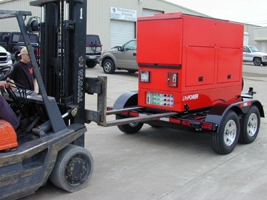 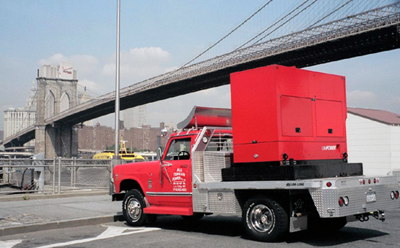 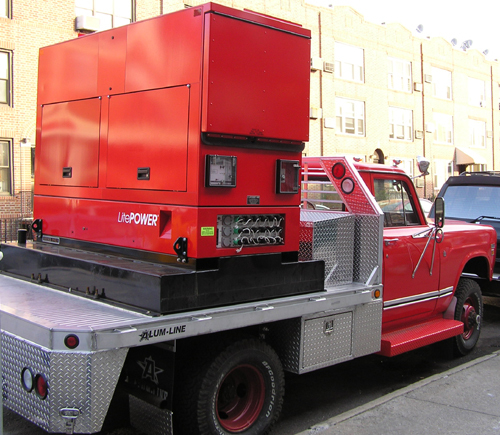 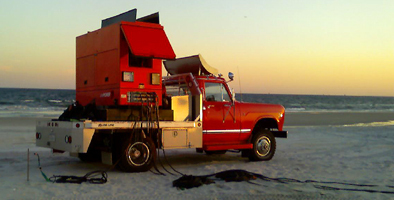 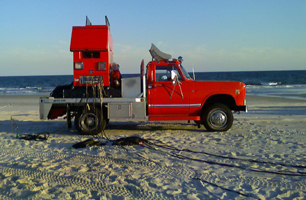 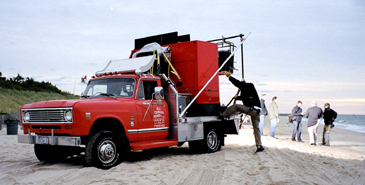 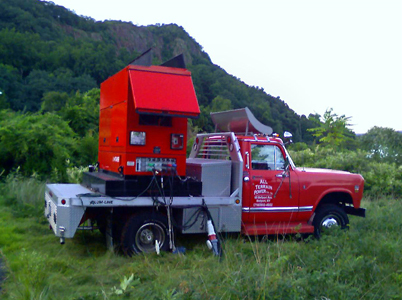 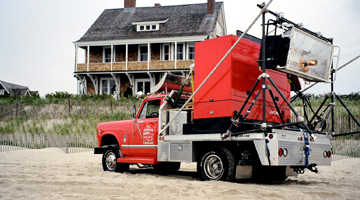 Rental of the Generator and/or Truck is Tailored to Meet Your Needs. 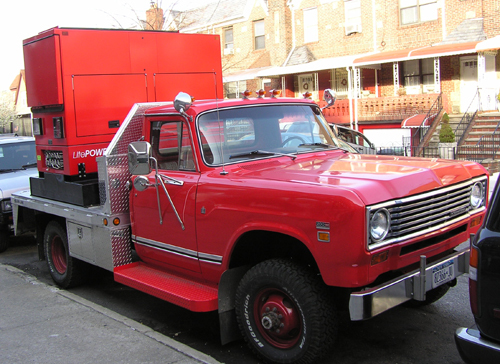 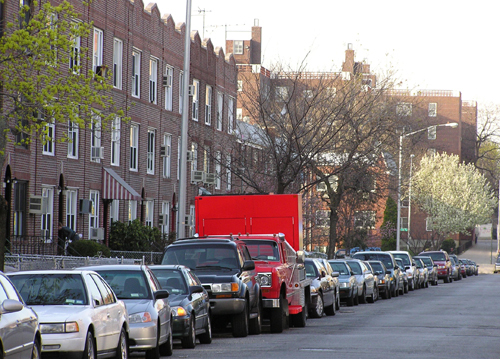 For Rate and Availability Contact Us at: Telephone: 718-852-4922 Fax: 718-267-0002 E-Mail Us Web Page Comments?